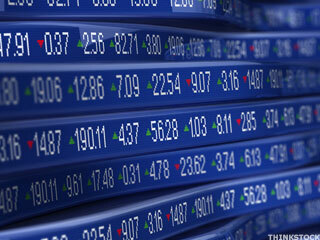 Looking for new technology stock opportunities beyond the overvalued big names? Here are two Taiwan-based stars that get little press, but you'd be foolish to pass them up. Silicon Precision Industries (SPIL) shares are higher after Advanced Semiconductor Engineering's (ASX) announcement that it will commence a tender offer for the company's stock. These 13 stocks are the best of the best when it comes to chipmakers. Where Does the Stock Market Go From Here Next Week? 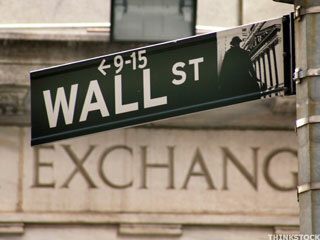 The stock market had a selloff Friday on increased volume. TheStreet Ratings team reiterates its 'buy' rating for Siliconware Precision Industries (SPIL) with a ratings score of A. In trading on Friday, shares of Siliconware Precision Industries Ltd. crossed below their 200 day moving average of $5.83, changing hands as low as $5.72 per share.